Quick: What do parties and bus rides have in common? They’re both more fun if you play a few bus games! 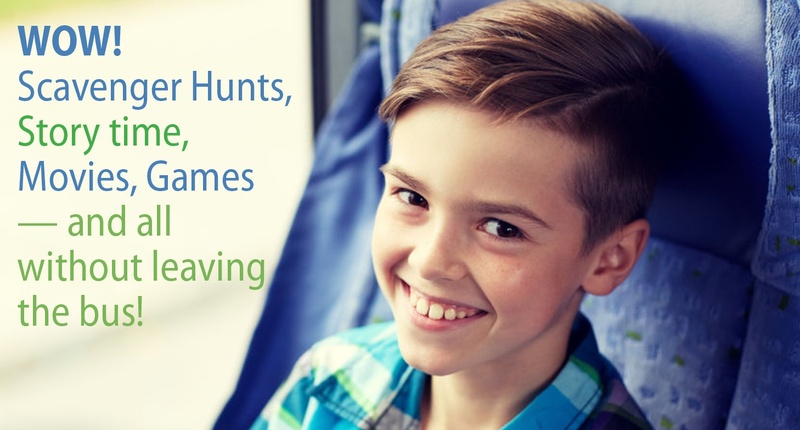 If you’re traveling with kids, a long bus ride can seem intimidating. And — in a mobile-first world — it can be hard to pull adults away from their devices — especially on a long bus ride. If you’re looking for new ways to pass the time, break the ice, build a team, or just have some fun, try out these thought-provoking party games on your next bus ride. Here are five party bus games (that double as school bus games) for your group.